As you know, I Heart Hamilton for me is all about discovering my hometown as well as experiencing new things. 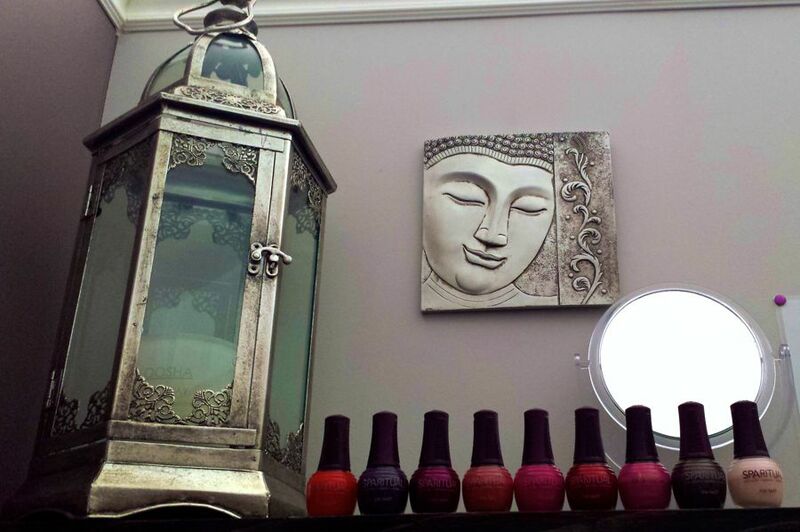 I kicked off the year by trying something new during my first visit to holistic beauty boutique The Wax Lounge. It was a fitting way to start the year on a positive note, with an experience that focuses on wellness of the mind and body. I also just attended my very first yoga class ever this month, at SoulSessions. I’m off to a good start – bring on the Zen vibes in 2016! The Wax Lounge opened in February 2015 and I first connected with owner Raine Hewlett over Twitter. 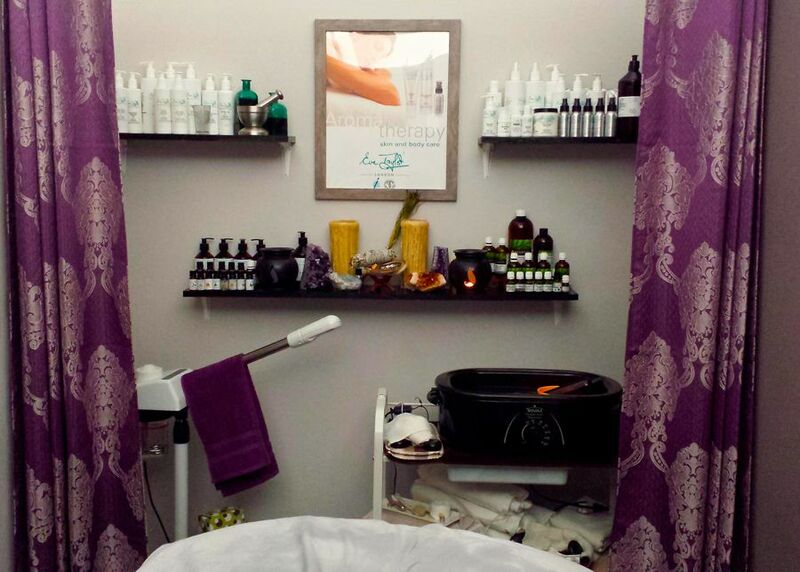 The beauty boutique offers a variety of services – waxing, facials, and holistic treatments including manicures, pedicures, massages, and reflexology. 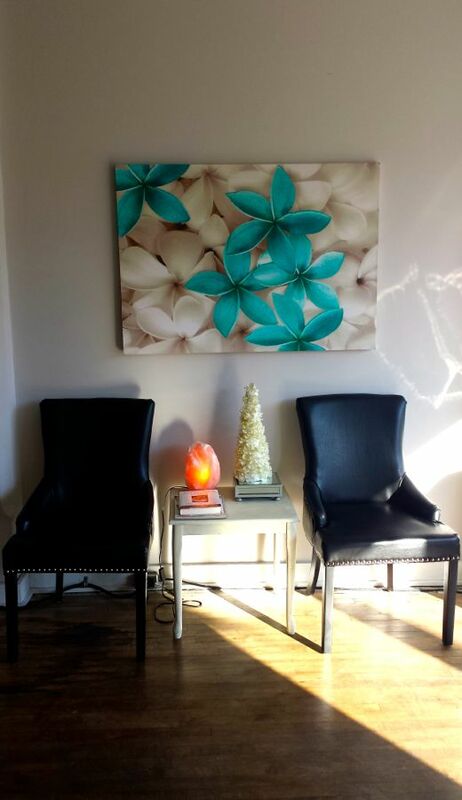 Admittedly, I’m not typically a spa/salon kind of girl, but right away The Wax Lounge seemed an approachable, fun, and hip place to be, thanks to Raine! 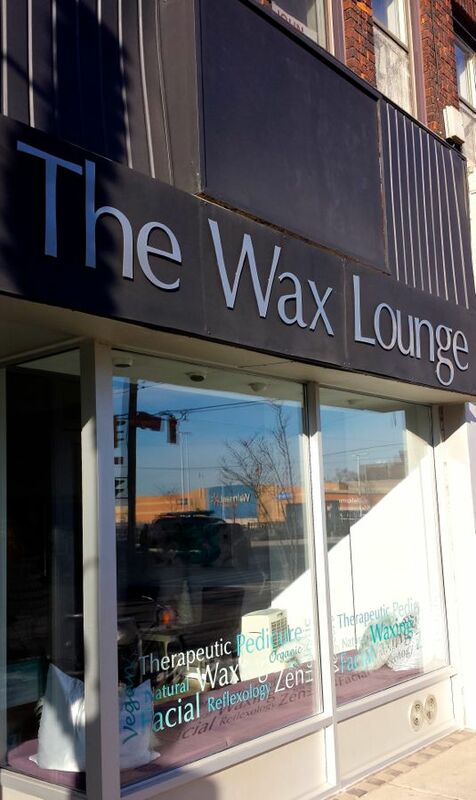 That calm energy is apparent right when you walk through the door of The Wax Lounge. It’s a very peaceful spot, bright and airy, white walls with pops of purple and turquoise, and sunlight streaming through the large front window. A couple of rooms are curtained off where the more, shall we say, intimate treatments, take place. You feel welcomed right away. Ottawa Street is a great fit for the boutique – I’m excited to see new businesses pop up in that BIA. Raine cited The Other Bird Group’s Black Sheep Snack Bar and Except for Kenneth as being awesome additions to the street. 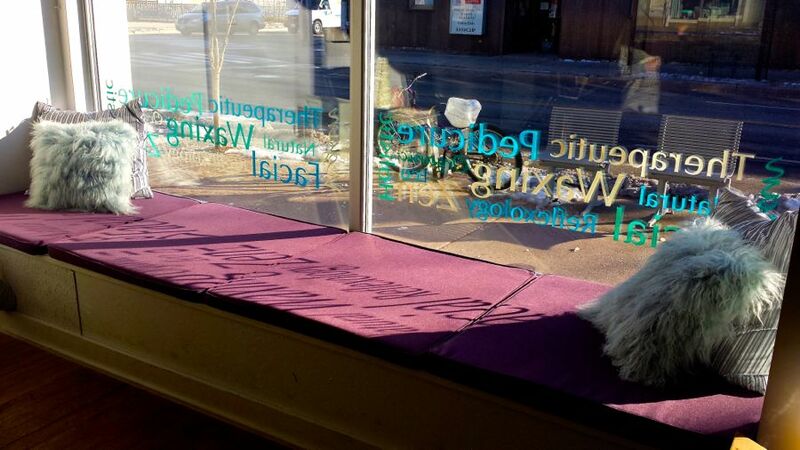 From foot traffic to word-of-mouth, The Wax Lounge has gained a strong clientele in their first year of business. More than ever, people are in search of the natural and organic products and services that they offer. 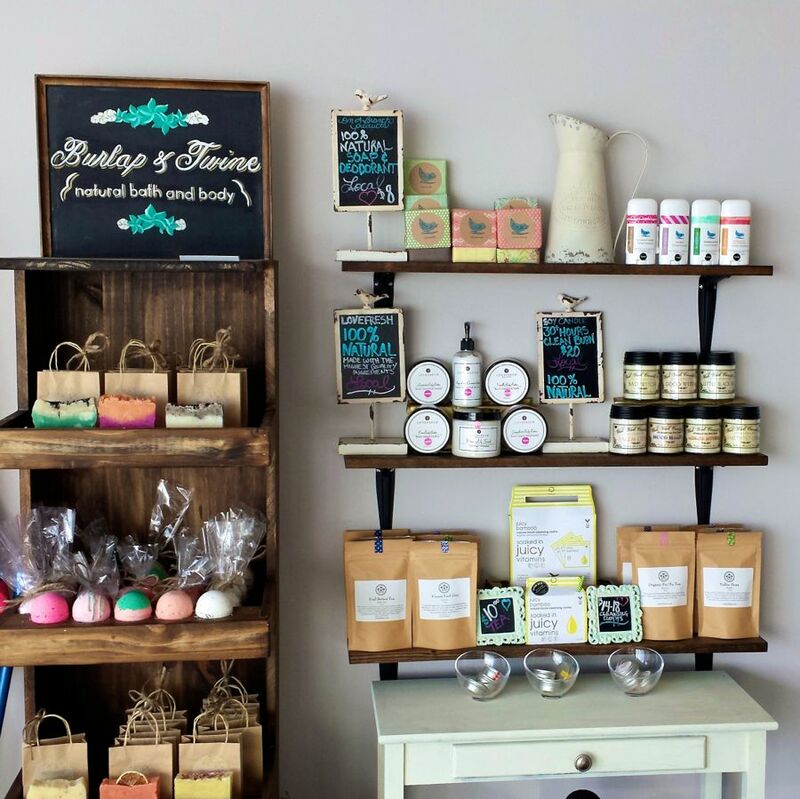 From all-natural soaps and lotions, to bath bombs, deodorants and more, The Wax Lounge carries local products from Burlap & Twine, Perk Naturals, Lovefresh, Kaia Bamboo Cleansing Cloths, On A Branch Soaps And Deodorants, among others. I was also pleased to see my friend Katie’s Monarch Tea Co. on the shelves! Now, for my new experience! I was lucky enough to be treated to the hot stone massage. I had never had a massage before in my life (let alone a hot stone one!) so I didn’t really know what to expect. Led by the lovely Joanne, it was one magical, dreamy experience. You lay face down atop a soft, cozy, heated cot and are enveloped in a thick blanket. It was relaxing before it even started! In addition to the regular massage techniques, smooth, heated stones are used to relax your muscles as they are placed on key areas of the body. I liked that this type of massage wasn’t too rigorous; it was just enough for me. I could feel the tensions of last year slipping away! You leave feeling fresh and invigorated for the rest of the day (and smelling like a sweet lavender flower – they use amazing essential oils too). A visit to The Wax Lounge was the perfect first local discovery of the year for me. 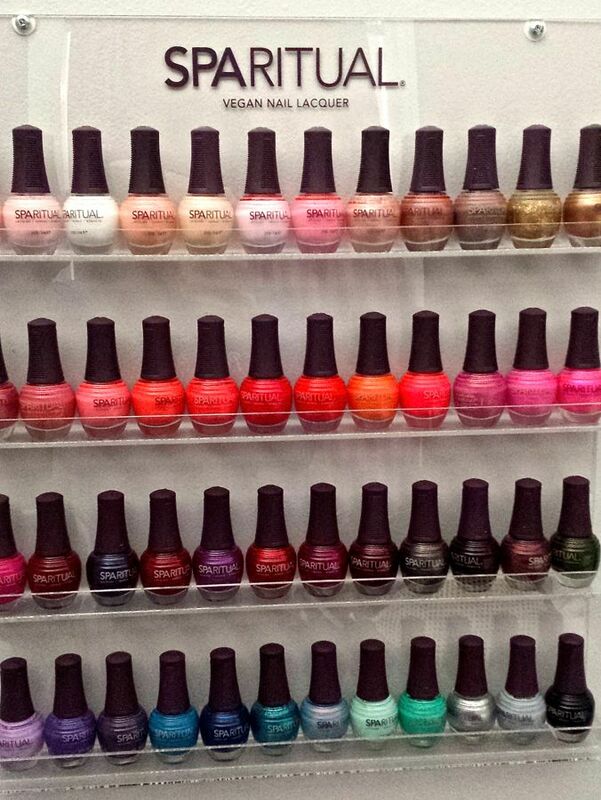 Did I mention they also do manicures and pedicures with all-natural polishes? Oh, I’ll be back! Note: my visit to The Wax Lounge was complimentary, but all thoughts are my own.